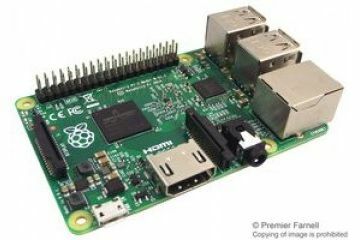 The RASPBERRYPI-2-MODB-1GB is a second generation Raspberry Pi. 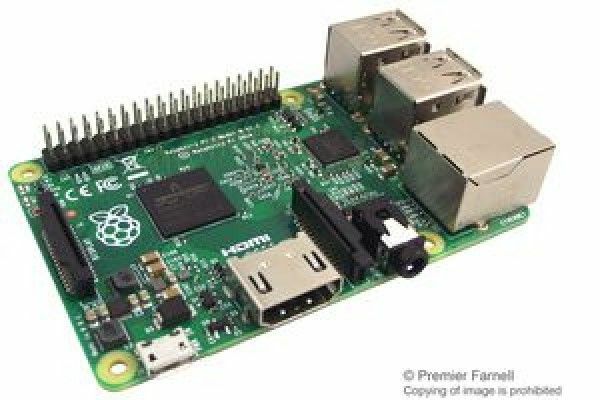 Raspberry Pi2 model B board is a credit card sized single board computer that plugs into your TV and keyboard. This is a little PC which can be used for many of the things that desktop PC does. The design is based on Broadcom BCM2837 system on chip with 900MHz ARM Cortex-A53 quad core processor, Dual Core VideoCore IV Multimedia coprocessor and 1GB RAM. This board is powered from 5V adapter with micro USB connectivity and runs on operating systems such as Raspbian, RaspBMC, Arch Linux, RISC OS, OpenELEC, Pidora and Microsoft Windows10. 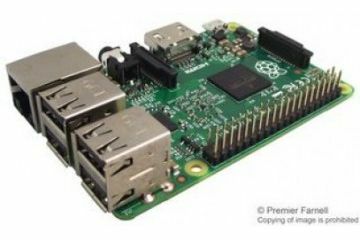 Previous versions of Raspberry Pi 2 Model B use the BCM2836 SoC, which contains a quad-core ARM Cortex-A7 processor. The Raspberry Pi 2 Model B v1.2 board uses BCM2837, which contains a quad-core ARM Cortex-A53 processor. It is necessary to update to the latest (October 2016) version of the device firmware and Linux kernel to allow the board to boot up properly.